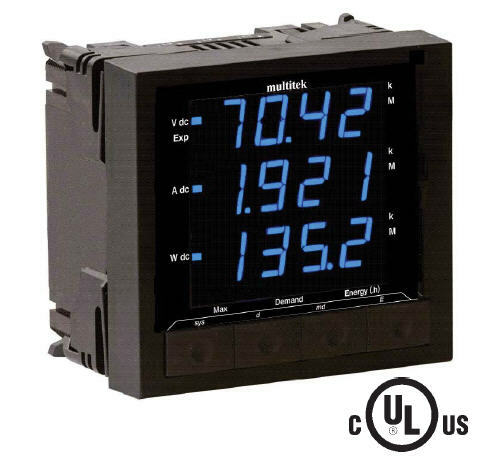 n Complete digital universal metering system. program from the front panel. n Free software for monitoring and logging. remote reading of up to 31 units. assigned to W.h. or A.h.